One of my favorite films of 2014 is finally getting it’s own Lego Movie 4D attraction at Legoland Parks and Legoland Discovery Centers around the world. Merlin Entertainments announced today it is partnering with Warner Bros. Consumer Products and The LEGO Group to bring a new 4D animated film based on the popular characters of The LEGO® Movie, from Warner Bros. Using elements such as wind, water, smoke and special lighting effects, the larger-than-life experience brings the films main characters, Emmet and Wyldstyle, back together with their friends for another awesome adventure. “Were excited to be partnering with Warner Bros. Consumer Products and The LEGO Group on such a, dare I say, awesome, adventure, says Merlin Entertainments Chief Executive Officer Nick Varney. 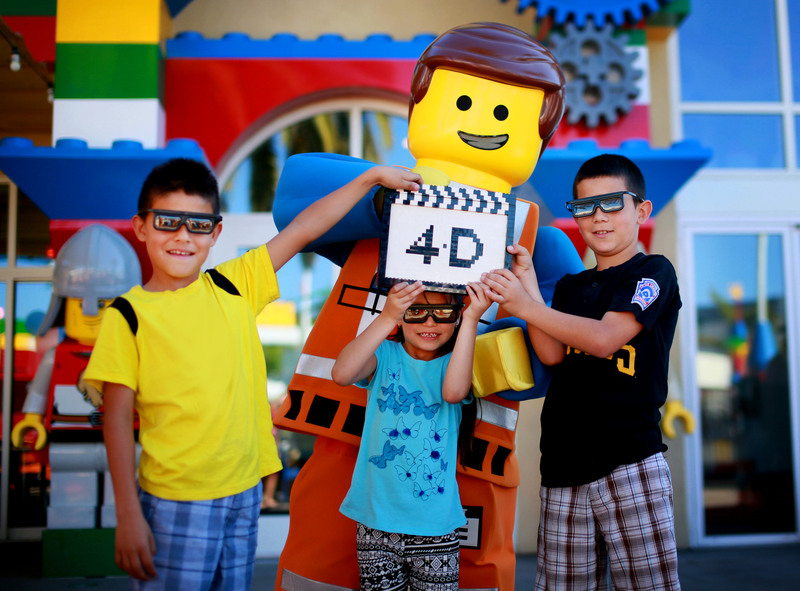 Emmet and Wyldstyle have become immensely popular at our theme parks and Discovery Centers across the globe and bringing this new 4D movie exclusively to our guests continues our Merlin philosophy of creating memorable family experiences” says Brittany Williams of Legoland. As of right now, no date has been set on when the new 4D attractions will be opening, so I am assuming production hasn’t begun yet. 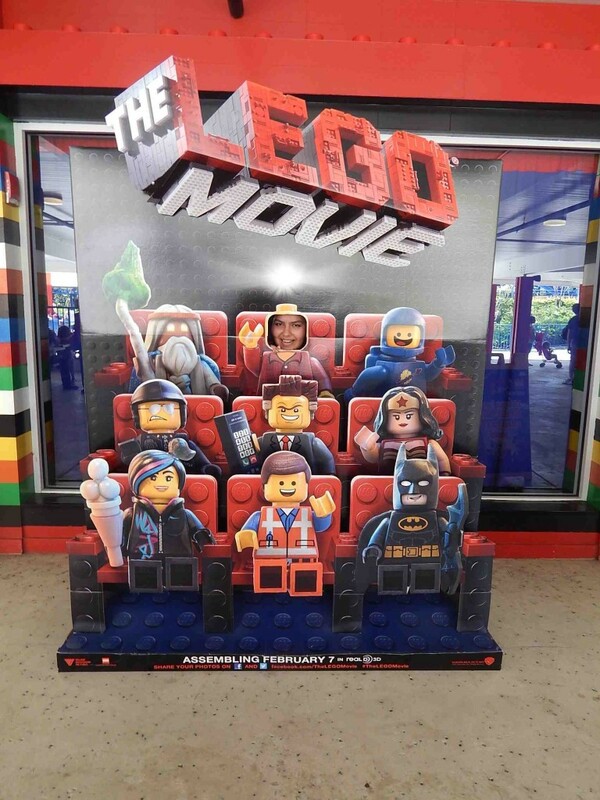 The domestic box office take of The Lego Movie last year brought in over $257 million and over $211 million overseas. 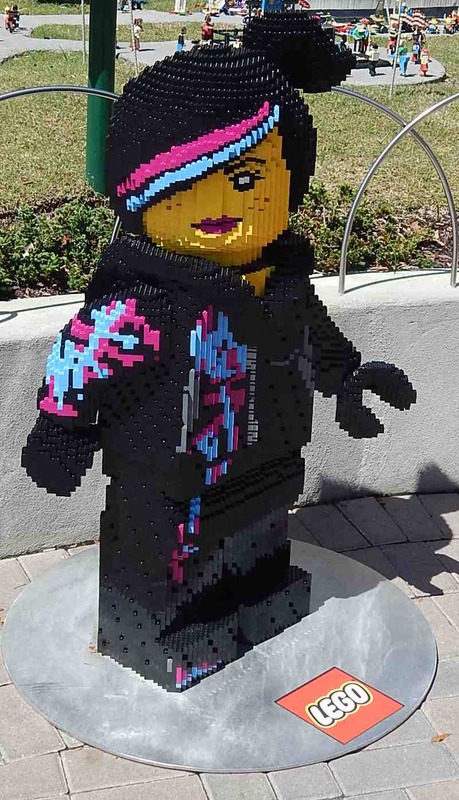 It was a genuine success and will give a huge boost to Legoland Parks. Make sure to follow Theme Park University on Twitter and like our Facebook Page! Doing any online shopping? Click on the Amazon links on this page and it helps TPU pay the bills and costs you nothing extra! 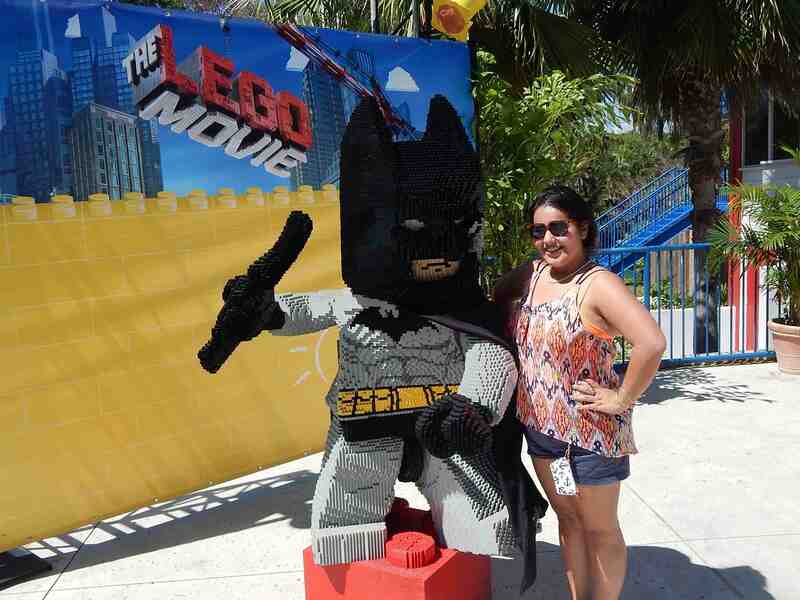 This entry was posted in News, Theme Parks 101 and tagged Family Attraction, Lego Movie, Lego Movie 4D, Legoland Discovery Centers, Legoland Parks. Bookmark the permalink. Trackbacks are closed, but you can post a comment.